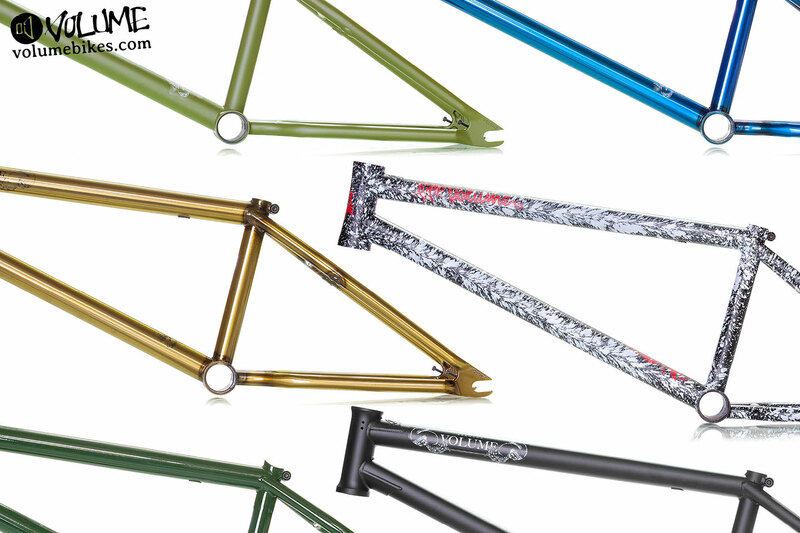 End of this month will be one of our biggest releases of new frame colors in a long while. We have a whole new color lineup for the Bermuda V2 with DeMarcus Paul’s Flat Olive, Drew Hoss’ Trans Blue, and Alex Raban’s Trans Gold. We also have a new color for Broc Raiford’s Vessel (White Splatter) and Jason Enns’ Cerberus (Forest Green). Contact your local Volume dealer to preorder now! The Finer Things Update: DVD Filming As Of Late.